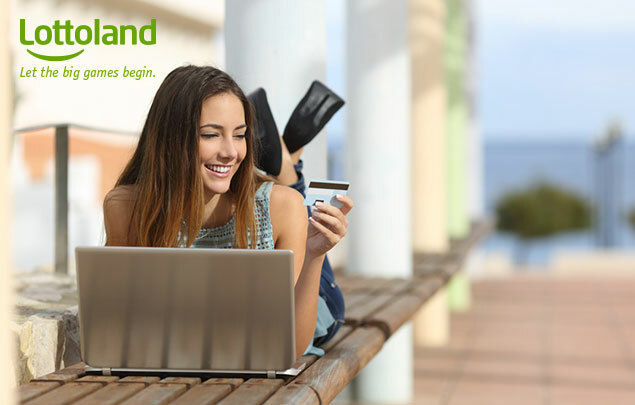 At Lottoland UK we offer a range of different payment methods to suit all your needs. We accept major credit cards, bank transfers and popular online payment methods – see below for more information. 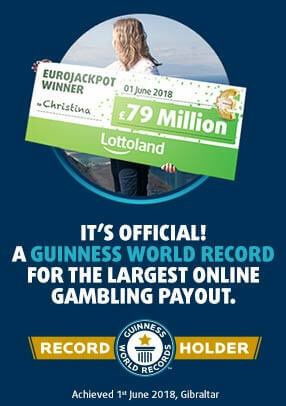 As more and more people are joining Lottoland (5 million and counting!) to chase our huge range of jackpots we're also seeing a huge upsurge in questions related to money and payments. So if you've just joined us here at Lottoland let's get you up and running ASAP to make sure you don't miss out! Signing up is easy – just click on the Sign in or sign up link on the top right of the page, just above the green menu bar. The next step, then, is to top up your account credit, so in this article we're going to give you a brief overview of the different deposit methods available to UK players. Lottoland UK accepts credit card payments from both Visa and MasterCard. Note that these payments may incur charges. Such charges, if/when they do occur, always originate from the card issuer, not from Lottoland. Any queries related to such charges should therefore be directed to your issuer. In the event of a transaction error please double-check, first of all, that you are using the correct name, as appears on the card, and that the proper details, numbers, etc., have been entered. If you have confirmed that your details are indeed correct, but the issue still persists, please contact Customer Service. If desired you can also deposit money by bank transfer, by sending funds to our bank account directly. Be advised that this method will likely take longer than the other methods mentioned above. For full details please see our payment methods help page where you will find full details of our bank and how to make the payment.